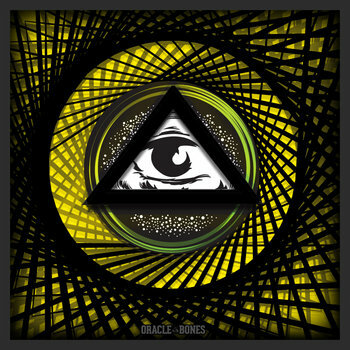 From Toronto, Oracle Bones consists of members of I Spoke and Titan. The sound here is very reminiscent of the earlier I Spoke material, however this more refined and executed with much more precision. I'm picking up some early 2000's influences like bands such as To Dream of Autumn or Joshua Fit For Battle as well. Song lengths stay in the 2 minute range as the band seems to aim to pack in a concise and hard hitting plan with both of these songs. The production is quite nice and translates well. The guitar sound is large and powerful, taking up a good deal of the forefront. Screaming, yet somewhat coherent vocals fill in the gaps while the reverbed drums whale away. All in all, a good little presentation of songs with a solid flow.